This simple and tasty dish can be served all on its own as a complete meal, rich in nutrients, vitamins, minerals and flavor! Cook rice by following directions on package. Bring 4 cups water to a boil, then add 1 cup lentils and lower heat to simmer. Add cumin, turmeric, bay leaves, veggie broth cube and salt to taste to lentils - mix well. Cook lentils on low heat with lid half open. Transfer cooked lentils into cooked rice pot. If there is extra water left in your cooked lentils, try to drain the water from lentils before transferring to rice. Lightly combine rice and lentils together. Serve with fresh mint, basil, green onions and tahini paste. Please watch this movie, if you wear cloths and care about human beings all over the world. I don't listen to the news, radio or watch tv - but my mom does a really good job updating me with what's going and things I should know about. This isn't a movie that your local news channel will ask you to watch - but it really should be. Thank you mom for always sharing what's really important with me. 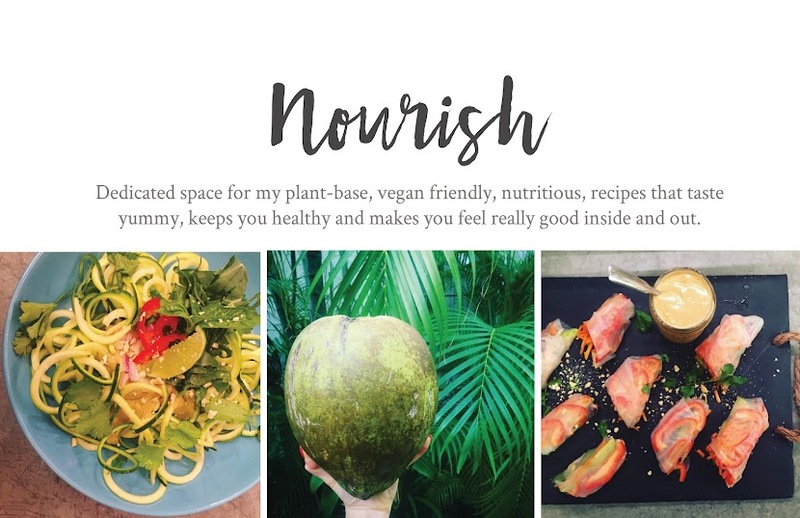 I am so conscious about the food I eat - that its as close to it's natural state as possible, and that it's fair trade or local. I don't know why it had come as such a surprise to me that the clothing we purchase should also follow the same practices. I even grew up in the garment district of New York City, where my dad had clothing factories and fashion lines - but I only knew of his way of clothing manufacturing which was made in the USA and sweatshop free. I never wondered too much about how they produce clothing in Bangladesh, Thailand, Cambodia, or many other countries outside the United States until I got to see in this movie. 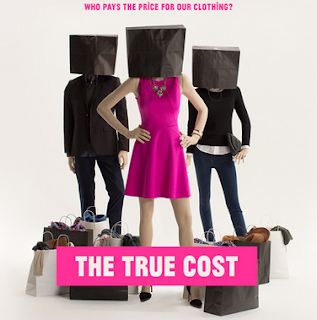 I wouldn't say I'm a huge clothing consumer, but before I watched this movie, I would shop for cloths at Zara and H&M - the leading companies of "Fast Fashion". Huge selection, low prices, convenience; which come with low quality, low closet life, lots of waste, harsh chemicals and horrible labor conditions – pretty opposite to my standards of food shopping. Now I'm conscious of what it means when a t-shirt is only $5, and the hidden price that really comes with it.